Delta — It’s a sight you have to see to believe: thousands of snow and Ross’ geese lifting off Gunnison Bend Reservoir amid honks and the beating of wings. 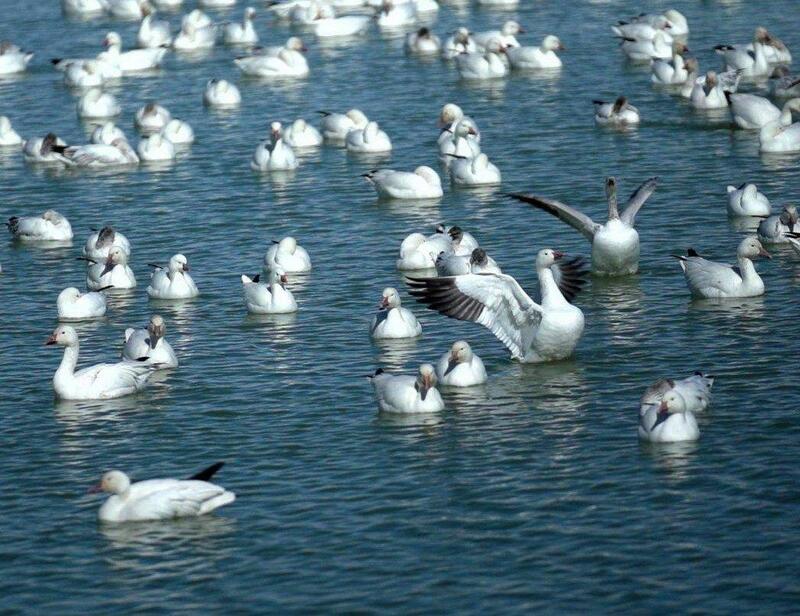 You can see this spectacle yourself on Feb. 22 and 23 as the Delta Chamber of Commerce hosts the annual Delta Snow Goose Festival. Part of the festival includes a snow goose viewing event offered by the Division of Wildlife Resources. 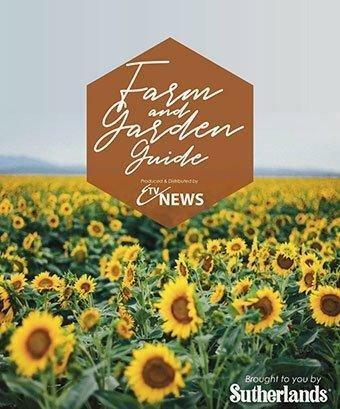 The event will be held at Gunnison Bend Reservoir, just west of Delta. Admission is free. 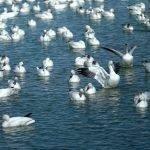 As many as 20,000 geese—mostly snow geese—have been at the reservoir during past festivals. 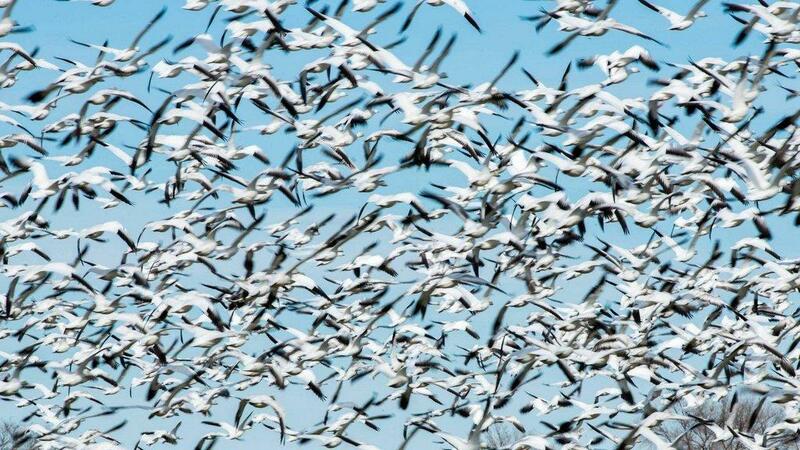 Except for the black tips on their wings, snow geese are pure white. The areas where you’ll see the geese vary according to the time of the day. If you arrive in Delta early in the morning, you can watch the geese feeding in fields that surround the reservoir. Then, between 9 a.m. and 10:30 a.m., the geese take off and fly back to the reservoir. “That’s an exciting time to be at the reservoir,” Tuttle says. After landing on the reservoir, the geese usually spend the next few hours there. Then, sometime between 4 and 6 p.m., they take off again and fly back to the fields. “Watching and hearing the geese take off can take your breath away,” Tuttle says. · Use binoculars or a spotting scope to view the geese. If you get too close to the geese, you could scare them away. · If you pull off the road to view the geese, pull as far off the road as you can. And watch for cars. · The weather could be cold and wet. Bring the proper clothes so you can stay warm and dry. 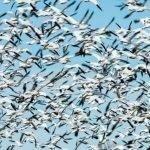 The Snow Goose Festival provides a perfect opportunity to see thousands of snow geese.